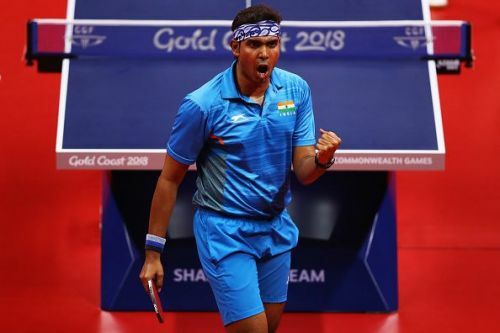 Mumbai, Feb 14 (PTI) Ace paddler Sharath Kamal, who is currently ranked 33 in the world, on Thursday said he aimed to burst into the top 20 in 2019 and the next big thing on his mind was the 2020 Tokyo Olympics. "We have started our preparations. We have a road map. We have had training programmes and tournament schedules. At this moment we have chosen a lot of tournaments, but in the end we will narrow it down as we start playing," he said.